Moscow Foto Awards - MIFA to Exhibit 2019 Winners in Moscow in June. MIFA to Exhibit 2019 Winners in Moscow in June. 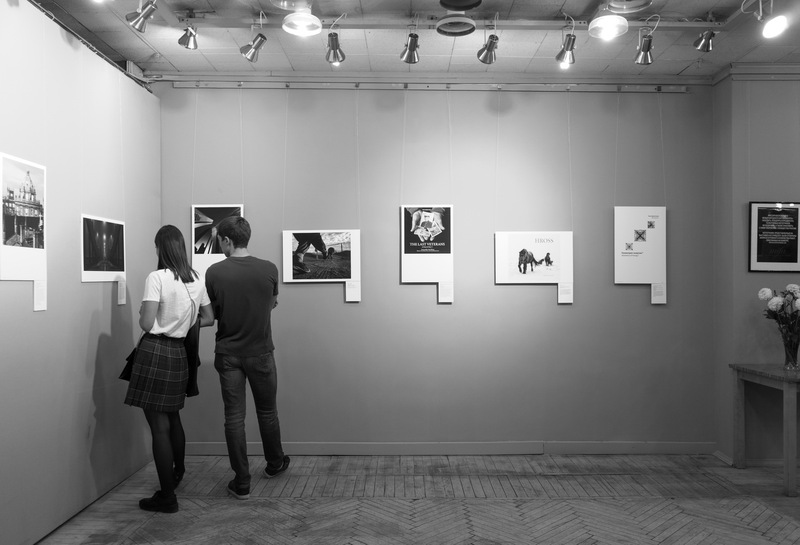 The Exhibition, which will be held at the Moscow Photocenter (Gogolevsky Boulevard, 8) from June 19 – 23, 2019, will feature the Category Winners of the 2019 MIFA photography contest. The Exhibition Opening and Winners Cocktail Reception will take place on the evening of wednesday, June 19th, from 19:00 to 21:00. There will be a meet-and-greet with MIFA winners, jury, and members of the press. Photographers and photography enthusiasts alike will enjoy an exceptional evening of admiring the winning images of the MIFA competition.